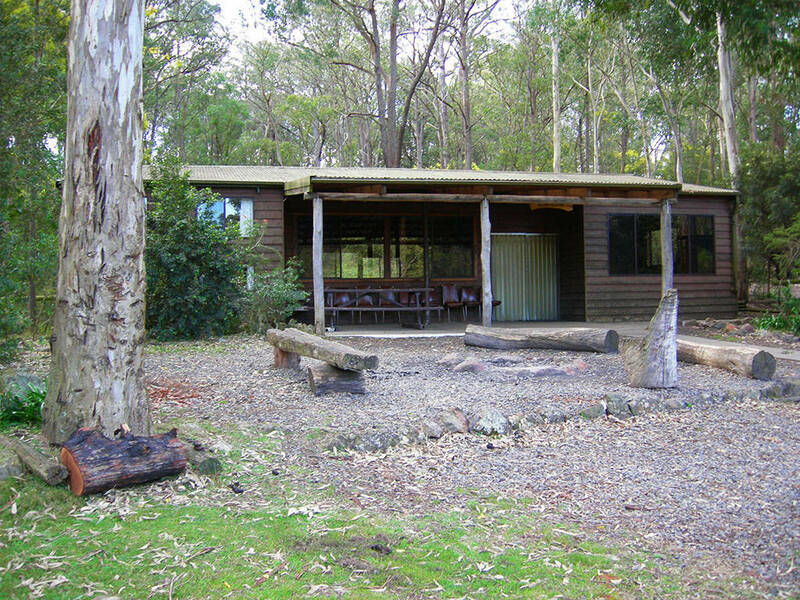 Coolendel is located in the Shoalhaven on the NSW South Coast. 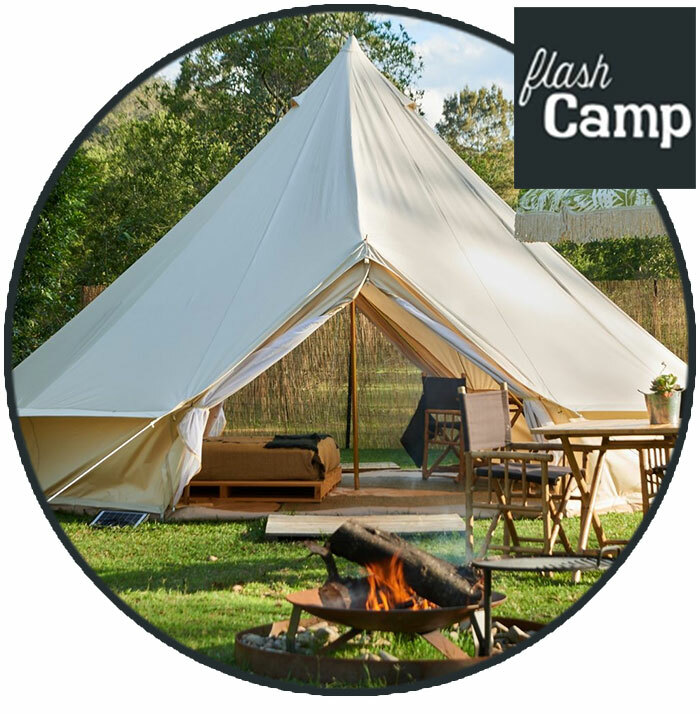 Our bush paradise is about 3 hours’ drive from Sydney and 30kms west of Nowra. continue along the road following signs for Coolendel. There is about 11kms of unsurfaced road on the way to Coolendel. It is well maintained so any type of vehicle will get you there. As for the dust – it’s all part of your camping adventure! Got a question? 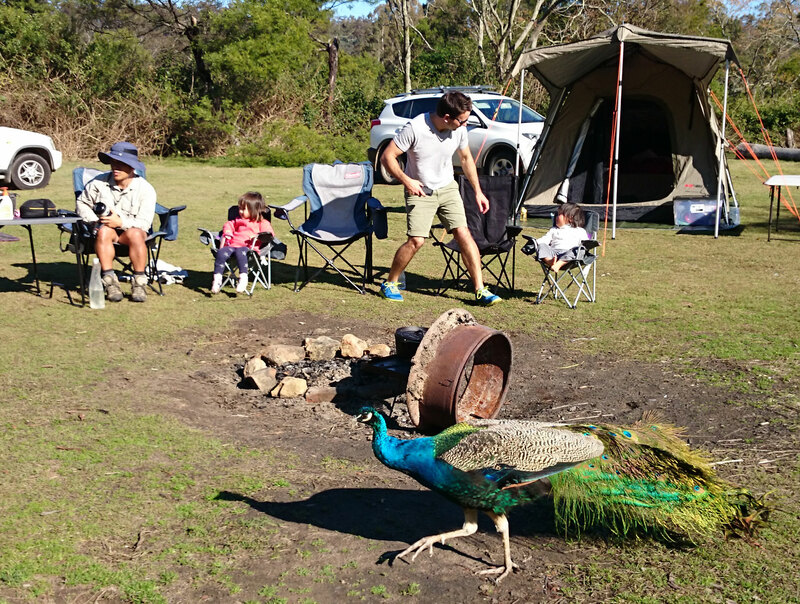 Don’t hesitate to contact us to find out more about our fabulous bush camping or to make a booking. Is there a shop at Coolendel? Yes. We have a kiosk at the office which sells basic food and camping supplies such as ice, bread, milk, firewood, gas, and chocolate of course! Does Coolendel have bathroom facilities? Yes. Our amenities blocks have flush toilets and hot showers. We also have a laundry for hand washing, a baby change table, and facilities for the disabled. Can we have an open camp fire? Yes. Camp fires are allowed, except during a Total Fire Ban. Coolendel sells firewood…and marshmallows! Do you have powered camp sites? No. We do not have powered camp sites. But we proudly power our facilities with solar energy! We can provide electricity for special requirements (medical needs). Should we make a booking for camping? Yes please. Phone Coolendel on 02 4421 4586 to book. Advance payment is only required for Easter and October long weekends. Can we reserve a camp site? No. We do not have designated camp sites. First in, best dressed! Your mobile phone is not likely to work at Coolendel. We have a public phone that only accepts phone cards. You can buy these at our kiosk. Coolendel is a family camping destination. We ask that music is turned off and noise is kept to a minimum after 10.30pm so that everyone can enjoy their getaway. Motorbikes and generators are not allowed in the park. Do I need a 4WD to get to Coolendel? No. The road to Coolendel is suitable for any vehicle as long as you can deal with bends, bumps and a little dust. About 11kms of the road is unsurfaced, however that doesn’t stop our campers arriving in anything from a Mini Cooper to a bus. Just slow down and enjoy the scenery!